Herschel the Heroic Hippo – just the hippo, needed to take tight-gauge break before doing shorts and cape. Weaving tea towels – check out Katie’s Instagram or #myfirstteatowels. Katie: NO NEW PROJECTS!! OMG too many on the go. Gnome Nuggets! Rebecca Danger, any yarn. We’d love to know if you have any tips or approaches for planning for Big Yarn Events as we start to look at going to Vogue Knitting Live in Minneapolis. 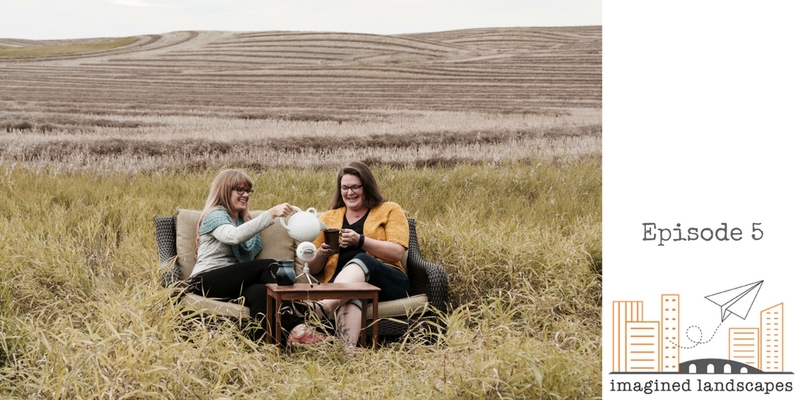 Thanks to Kino Knits, Prairie Girls Knit and Spin, and Down Cellar Studio for mentioning the podcast!